Valdidentro Cima Piazzi is a ski resort situated in Lombardia region, Italy. 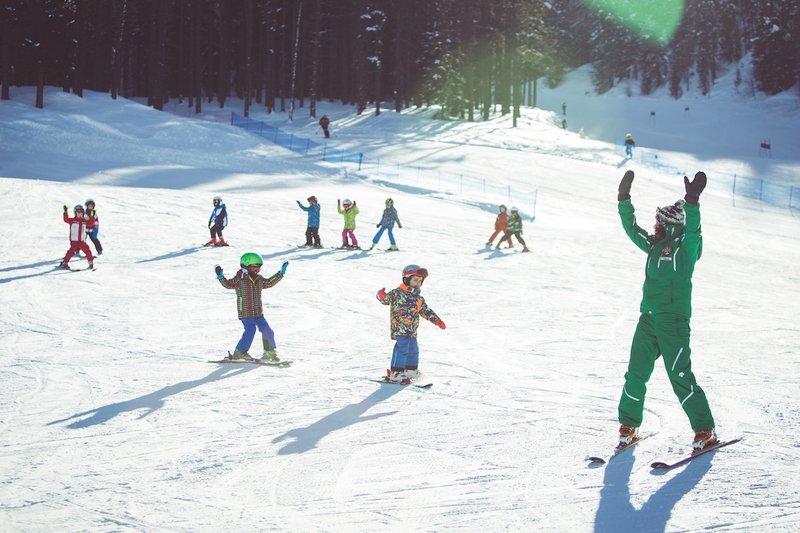 The resort comprises Isolaccia, Oga and San Colombano ski areas and offers 10 runs, 25 kilometers of downhill slopes and 10 kilometers of cross-country skiing. 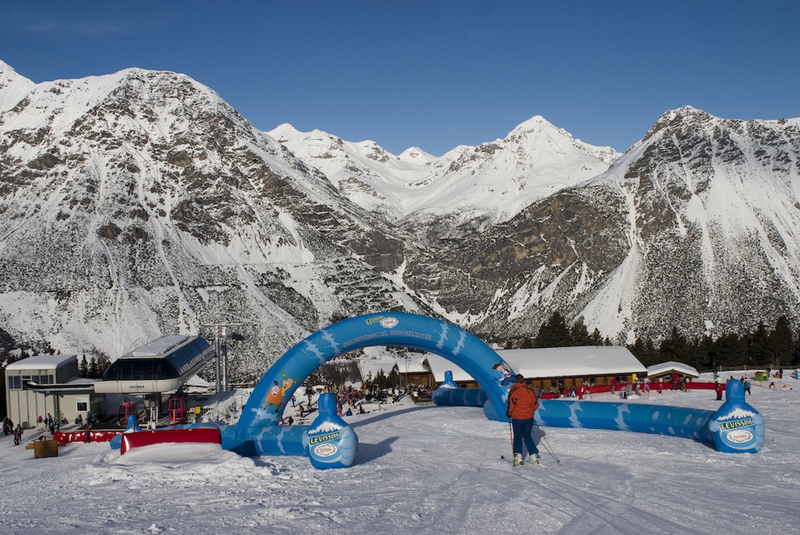 Valdidentro is mostly suited to beginner and intermediate skiers and snowboarders of all ages. 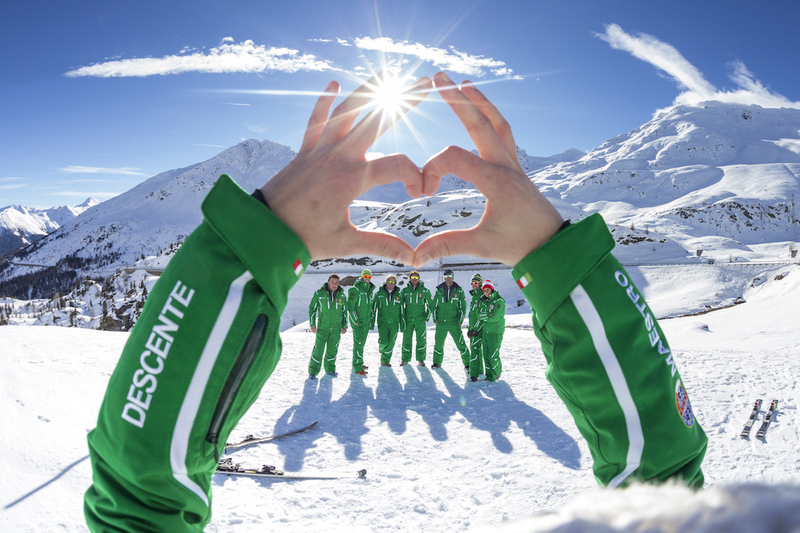 Do you have a ski or snowboard school in Valdidentro?